Mylar foil assists the body in heat retention during emergency situations. 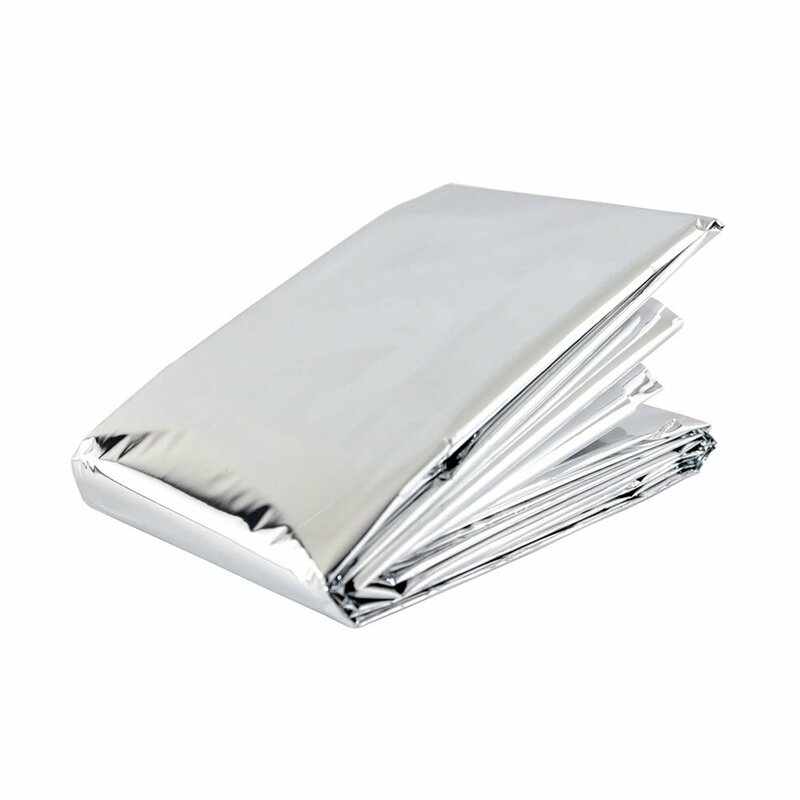 Mylar foil assists the body in heat retention during emergency situations. Can be used as a regular blanket in cold conditions while sleeping because it's reusable it won't tear easily allowing for multiple uses in different situations. Emergency blankets are individually bagged. 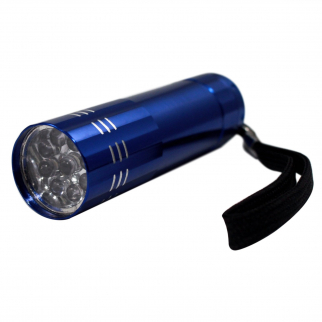 Perfect for emergency protection in all weather conditions. Waterproof and windproof. Will not crack, mildew or shrink. Reflects 90 percent of your body heat back to you. 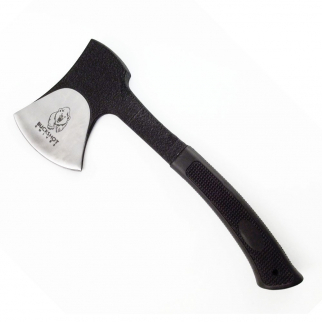 Makes sure to have this with you hiking just in case Hypothermia sets in! 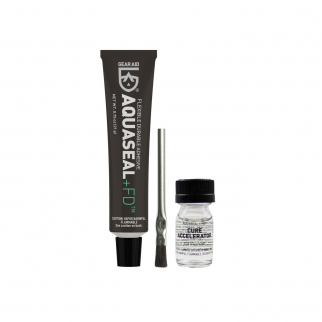 Compacted Dimensions: 5" x 1" x 1" (LxWxH) Expandable Dimensions: 84" x 52"
(10) Emergency Blankets - 84" X 52"
Gear Aid Aquaseal Cotol-240 Combo Repair Glue Adhesive Outdoor Rec $ 13.99	• 30% off!